A new song by one of my favorite Country artists. Hope you enjoy it. 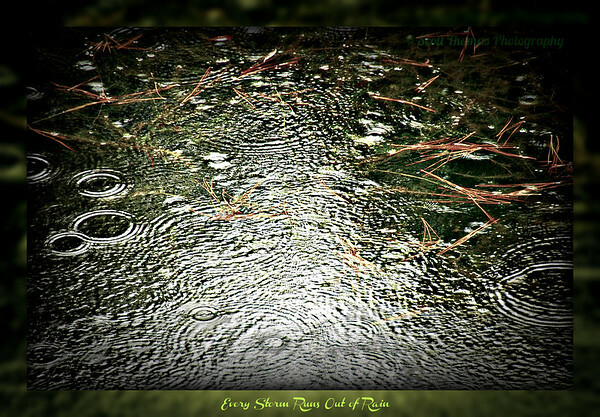 This entry was posted in Nature and tagged country, drops, every storm runs out of rain, gary allan, music, rain, song, video, water. Bookmark the permalink. Very nice – thanks for sharing the new song. You’re welcome, Dawn. Hope you liked it. Awesome picture Scott, I love the depth of it. The light is perfect, it leads your eye to front and then through the photo and back around looking at all the beautiful rain drops!